Iris forrestii is a perennial with glossy, grass like, green leaves. 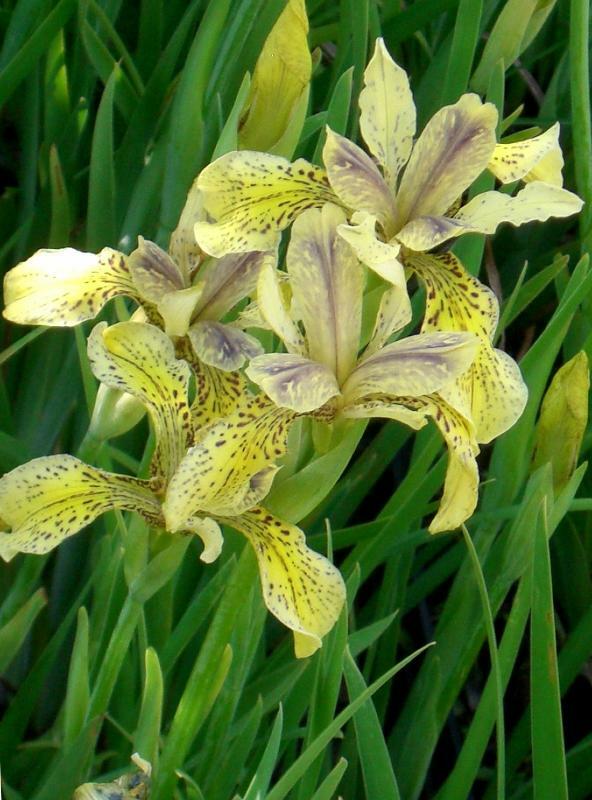 A lovely sibirica type iris with primrose- coloured, scented flowers in late summer. The flowers are long lasting and showy. Will grow in sun or partial shade in average to moist soil. Hardy. Height 0.40m.